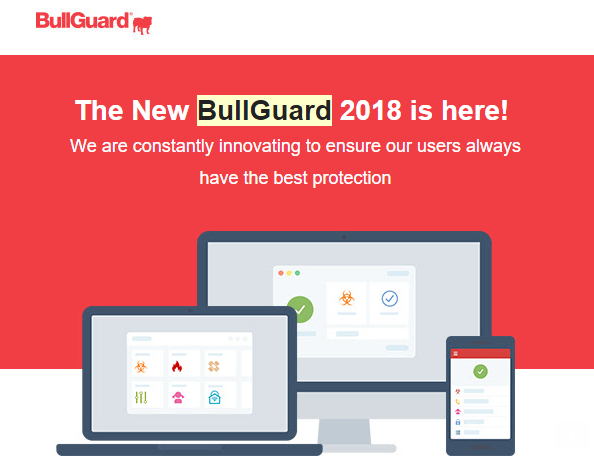 The New BullGuard 2018 Internet Security is here! Bullguard is constantly innovating to ensure our users always have the best protection! We’re excited to announce the 2018 Edition of BullGuard Internet Security, Antivirus and Premium Protection. Intelligent triple layer protection that’s constantly alert for intruders. 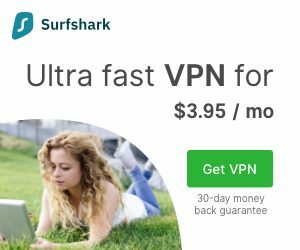 This new firewall keeps your PC performance at the highest level and it offers control and protection of the networks’ internet traffic. Ensures noticeably smoother gaming without any lag. Optimises CPU performance while blocking pop-ups and other annoying interruptions. Every device on your network is a potential back door, giving bad guys access to all your devices. 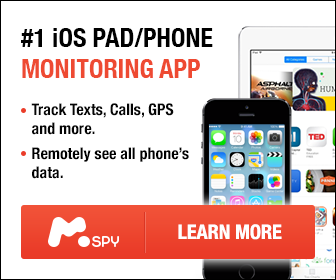 Our Home Network Scanner proactively assesses your entire network and every device on it 24/7 for vulnerabilities. Due to Facebook making continuous changes to its policies our efforts in flagging social media threats have been undermined. 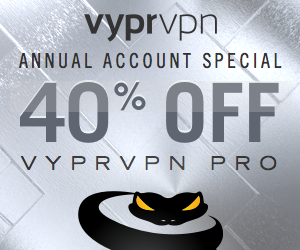 As a result, regretfully we have to discontinue the Social Media Protection feature.